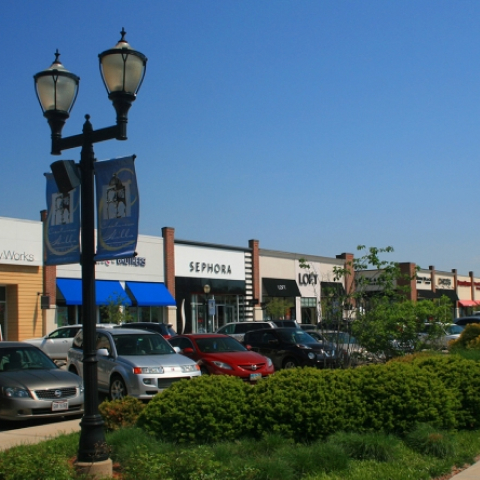 Crestview Hills Town Center is located in Suburban Greater Cincinnati - specifically, Crestview Hills, Kentucky, the heart of Kenton County's (N.Ky) affluent northern suburbs. 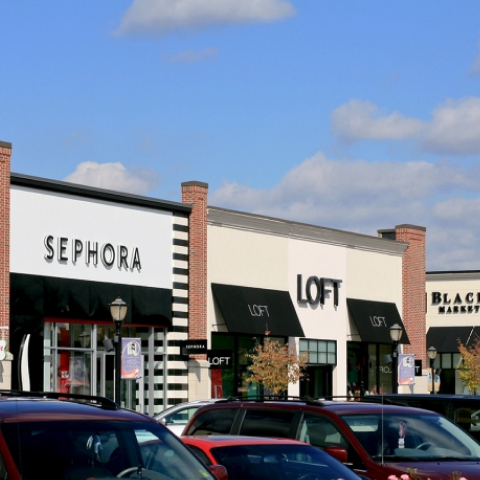 It is a redevelopment of Crestview Hills Mall, anchored by Dillard's department store. 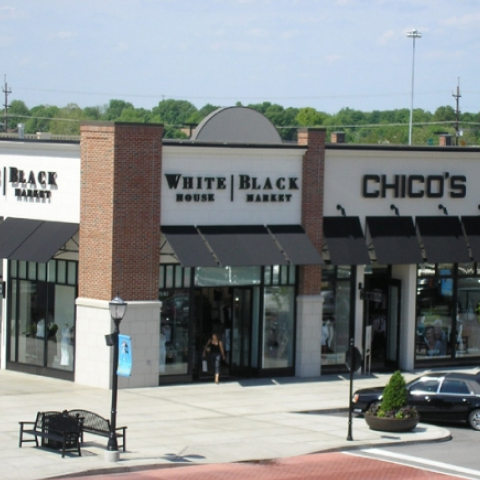 Anchors include Bed Bath & Beyond and Borders, joined by a lineup of high-end specialty tenants.